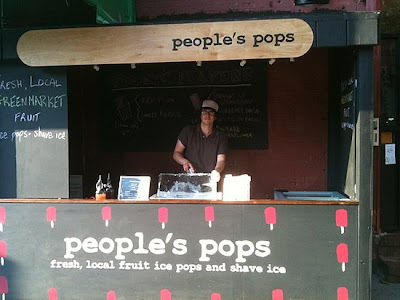 people's pops: East Village People's Pops Cabana Now Open! 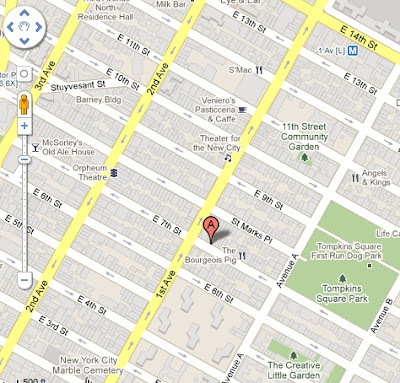 East Village People's Pops Cabana Now Open! 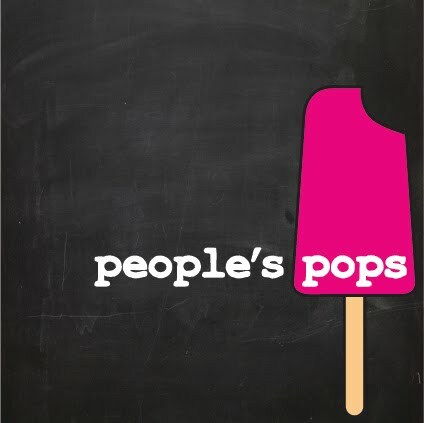 Ask us about our pop deliveries! 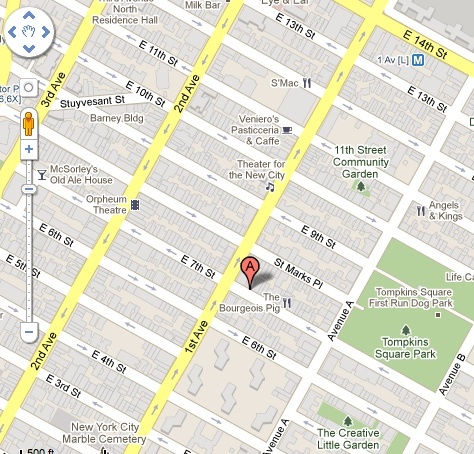 We're up for anything...office parties, home deliveries, backyard BBQ's, corporate events, weddings and annulments. We can even provide a friendly shave-ice maker or pops server along with our signature silver cart!